Hey guys! How’d you like to join me in shooting blood out of our eyes on this fine Thursday evening? 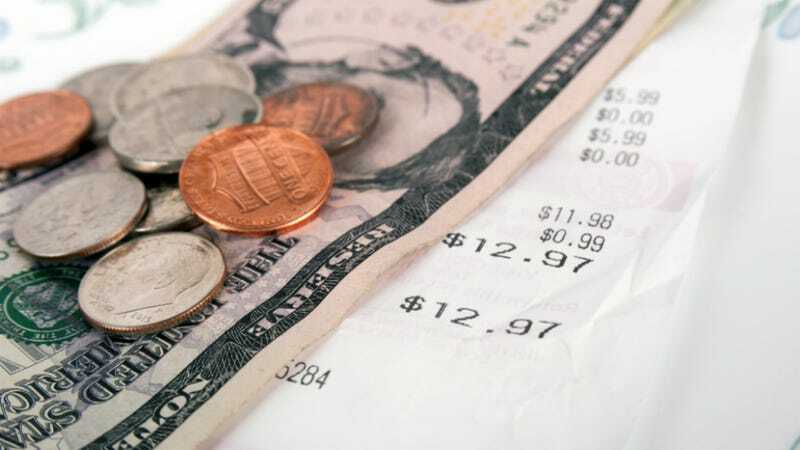 DEAR BRUCE: I recently dined at a Manhattan restaurant that put a 20 percent tip on my bill. I told the waiter to take the bill back and run it without the outrageous tip. The waiter told me it was city law that all diners must pay a 20 percent tip. I told him call a city cop because I wasn’t paying it. DEAR READER: You said it all! There is no such law in Manhattan that a restaurant has to put a 20 percent tip on the bill. It may well be that the government assumes that waiters get 10 percent on average, and I don’t have a great problem with that. Unless it’s a very low-cost operation, you can bet they’ll get at least 10 percent. What your waiter did was wrong, and stiffing him by taking the 20 percent off is exactly what he deserved. I hope that when both of you pass from this mortal coil, you are condemned to an eternity of having to put on wet socks over and over and over and over and over. Feel free to share all your creative curses for them both in the comments!